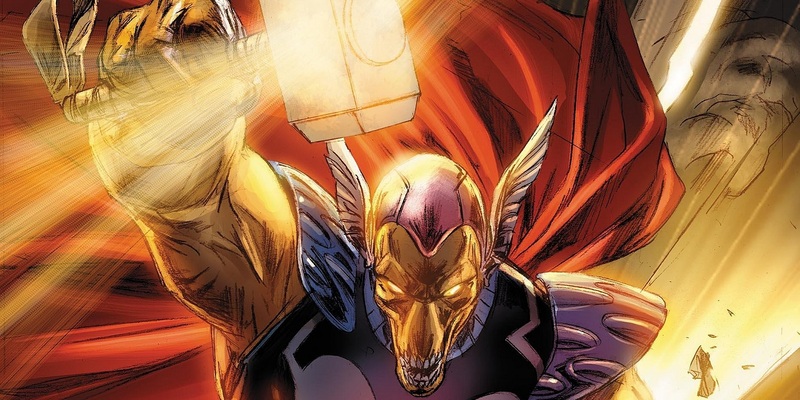 Beta Ray Bill was at one point set to be included in Thor: Ragnarok, according to Kevin Feige. Marvel Studios is in the earliest of days of having another Marvel Cinematic Universe installment in theaters. Ragnarok has just debuted domestically, but has already had a week to breathe in most international markets. The early results are very favorable for the god of thunder, with Ragnarok on pace to top $400 million globally by tomorrow. Audiences are not only turning out in droves to see the return of Chris Hemsworth (Thor), Mark Ruffalo (Hulk), and Tom Hiddleston (Loki), but also to meet some fun and long-awaited characters. 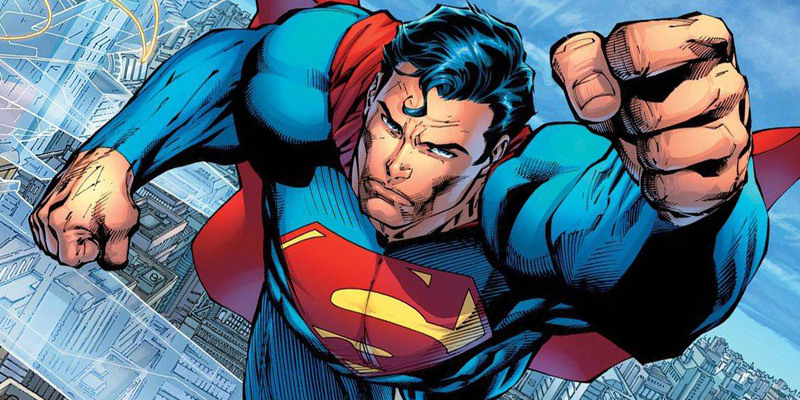 According to a rumor on 4chan, ‘Batman: Arkham’ creators Rocksteady Studios will unveil a Superman game as early as next week. Rocksteady Studios has been mostly quiet since completing their hit Batman: Arkham series of games. However, according to the aforementioned 4chan post, the video game studio is soon set to tackle a game starring DC’s resident Man of Steel. The post promises that the game will be unveiled as a cover story in next week’s issue of Game Informer magazine, touting the game’s “massive” scale and ambition. “You all will be blown away by the details,” the anonymous poster promises. Unlike 2017, which has been a quite slow and unsuccessful year for animated movies, 2018 promises to be a busy time for studios and fans of animation. 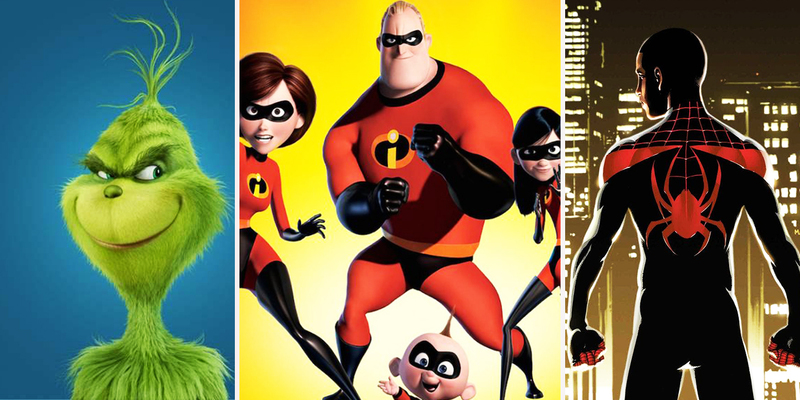 Disney, Pixar, Aardman, Sony, Warner Bros., Universal/Illumination, and even DC Comics – everyone’s got an animated film set for next year. 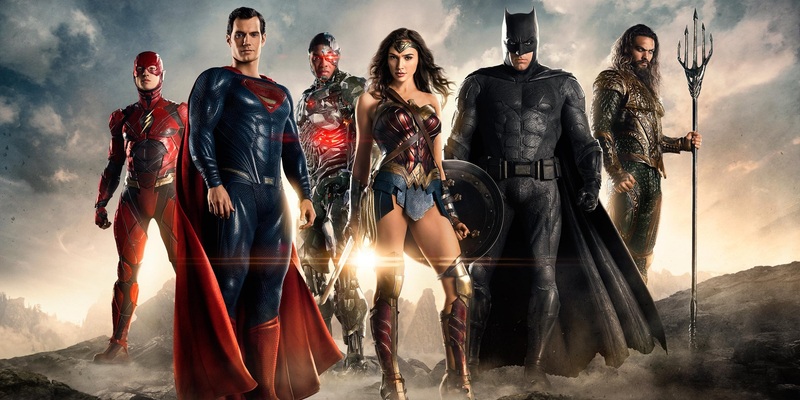 All six lead Justice League cast members reveal what other character in the League they’d most like to take a shot at portraying. With the release of Justice League less than two weeks away, it’s full-court press time for Warner Bros. and DC Films to make the final promotional push for the movie, which included a high profile press junket in London this weekend. 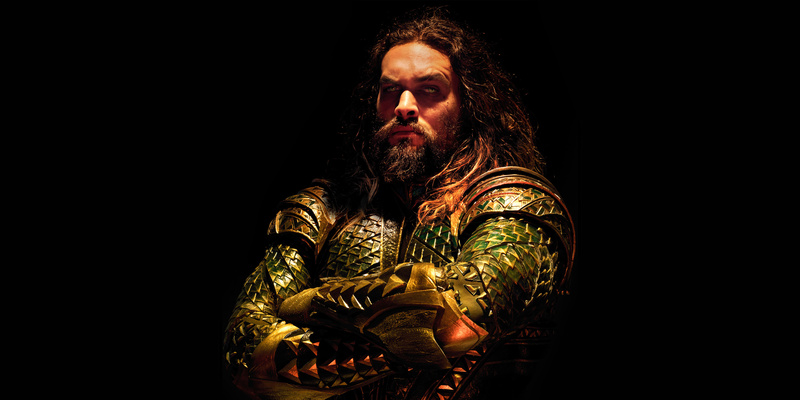 Justice League star Jason Momoa is assuring fans that while his version of Arthur Curry in the DC team up film might seem overly gruff, he’s going to be much more fleshed out in next year’s Aquaman solo film. The Game of Thrones veteran cameoed as the Atlantean hero in last year’s Batman V Superman, and we’ll be getting our first proper introduction to the hero in Justice League, where he’s recruited by Batman (Ben Affleck) and Wonder Woman (Gal Gadot) to help thwart the evil warlord Steppenwolf, who’s come to conquer Earth in the wake of Superman’s (Henry Cavill) death.